I have been hearing a lot lately about Hydrofracking and how we in New York are on the verge of allowing this to occur. Some towns in central and western New York will soon be the home of there very own hydrofracking facility. 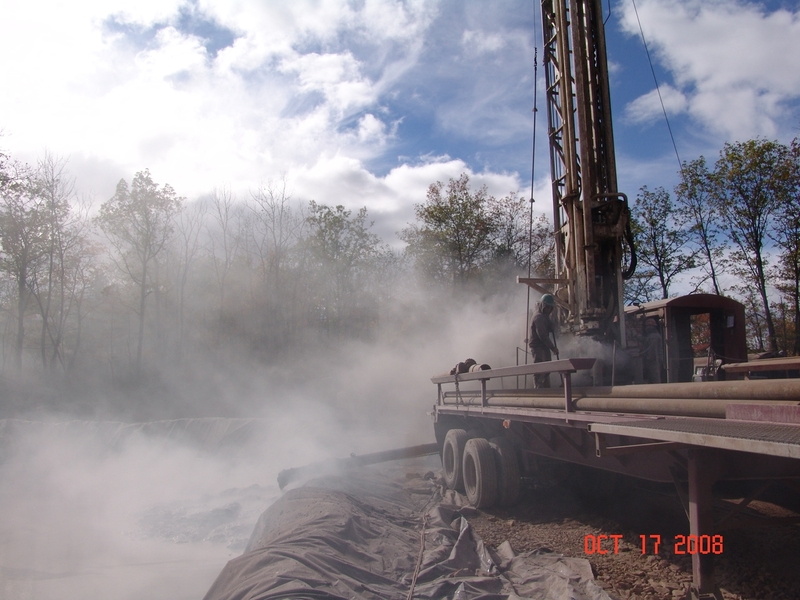 Some towns in New York are seeking ways to prevent the drilling from occurring in their towns. One such town, Dryden, is the site of a major lawsuit by Anschutz Exploration Corporation seeking to invalidate an amendment to the local zoning law expressly banning all gas drilling within the town. Anschutz claims that the Environmental Conservation Law (ECL) prohibits local governments from regulating drilling. The town counters that they are not seeking to regulate the drilling but rather to ban it. Many Towns throughout upstate New York have passed similar zoning laws. This case will inform how the conflict between home rule authority to pass zoning laws and the ECL’s interest in consistent regulation will be resolved. Hydrofracking is currently in its public comment period and will be till December. The State expects to start issuing permits early next year.